Dive into history, culture and nature with the diverse offerings of nearby Virginia. With its unusual blend of city and countryside, Virginia offers attractions for any visitor. Think shopping for fashionistas at Tysons Corner, exploring colonial history in Old Town Alexandria or tasting wine in nearby Loudoun County. 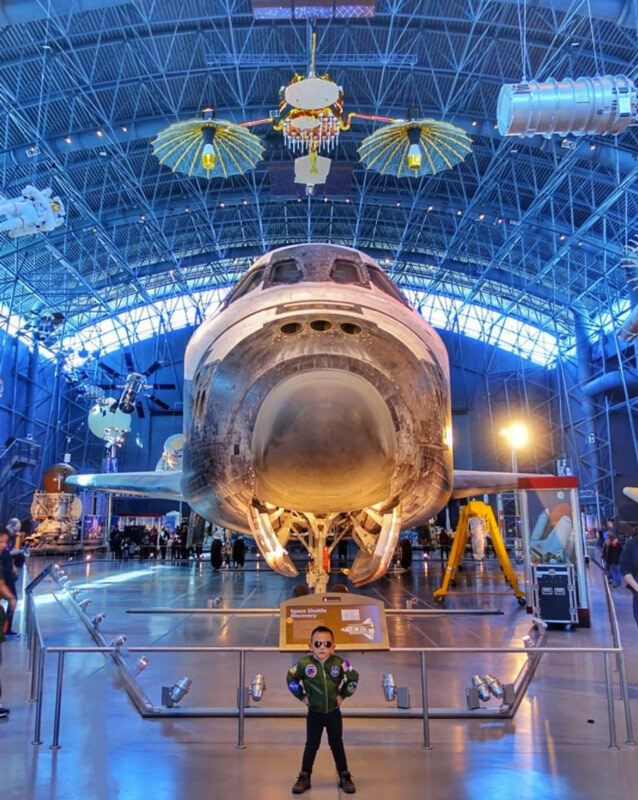 Part of the Smithsonian’s Air and Space Museum, the jumbo Udvar-Hazy Center collection houses all sorts of flying machines and gears, filling two enormous hangars with crafts like the space shuttle Voyager and a Concorde jet, as well as oddities like a flying car. Add an IMAX theater, an observation deck and flight simulators, and it’s no surprise that, along with its sister museum on the National Mall, this place draws 8 million visitors annually. On 200,000 mountainous acres located just 75 miles from DC, this natural treasure boasts recreation like hiking, guided horseback rides and overnight stays in camps, cabins and lodges, to go along with its streams and majestic tree-lined forests. Expect rocky trails, misty mountain views and wildlife encounters. Ten-story high underground caverns, delicate stalagmites and an unusual “organ” made of rock formations lure visitors to this series of caves 90 minutes west of DC. There’s also an on-site antique car, a carriage museum, a green maze and a ropes course, making the Caverns very family-friendly. Just outside of downtown Leesburg, find 110 bargain-priced stores in an open-air shopping center. Name brand outlets for brands including J. Crew, Kate Spade, Coach, Restoration Hardware, Le Creuset and Saks Off Fifth offer merch for well below retail. There’s also an on-site food court. Mount Vernon, the Potomac River-side home of the first U.S. president, welcomes visitors with tours, historic reenactors and a working farm. Allow several hours to take everything in, including the colorfully furnished late 18th-century main house, manicured gardens, outbuildings like a kitchen and blacksmith shop and an impressive museum about President Washington’s life and times, where you can gaze at artifacts like his inaugural shoe buckles and false teeth. 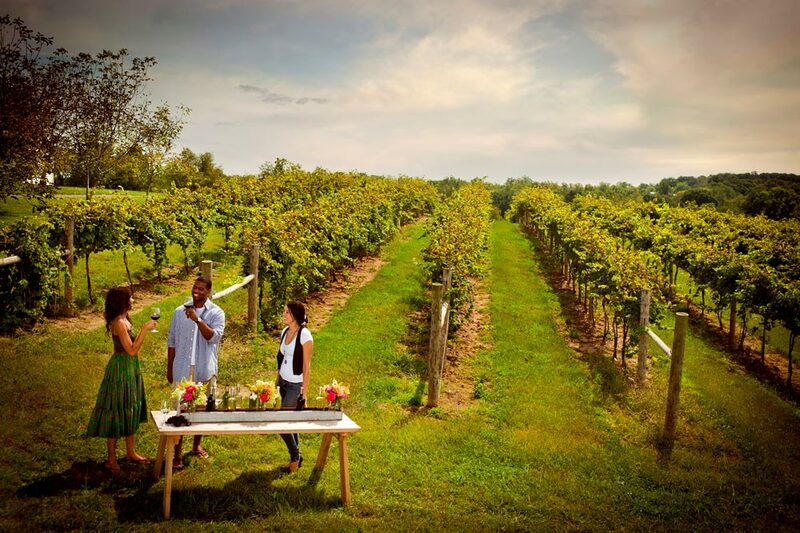 Dozens of wineries cluster in the rolling hills of Loudoun County, making a wine-tasting crawl an easy afternoon excursion, especially since many vintners offer tours and scenic digs with decks or outdoor seats. The region is known for a spicy white wine called Viognier, as well as peppery Cabernet Franc. Visit Loudoun offers information and suggestions for touring on your own, but you can also hire a driver or tour guide through an outfit like Reston Limousine. In summer months, locals BYOP (bring their own picnics) to grassy, scenic outdoor concert arenas in suburban Virginia. Wolf Trap, the only national park for the performing arts, hosts folk, rock and symphonic acts in a wood-covered auditorium with a sloping lawn just outside Vienna. Jiffy Lube Live offers 25,000 pavilion and lawn seats for nostalgic and current popular acts. Redbrick sidewalks, 18th and 19th-century townhomes and vintage taverns give Old Town Alexandria a quaint, throwback feel and a history buff appeal. But it’s also a haven for shoppers and diners, thanks to indie shops and restaurants along King Street and streets close to the Potomac River. Top tourist draws include the Torpedo Factory Art Center, a World War II munitions plant-turned-arts center with studios and galleries and Christ Church, a circa-1773 house of worship that counted Robert E. Lee and George Washington among its parishioners. Check out other ideas for day trips in the Old Dominion or see what else there is to do in Virginia.